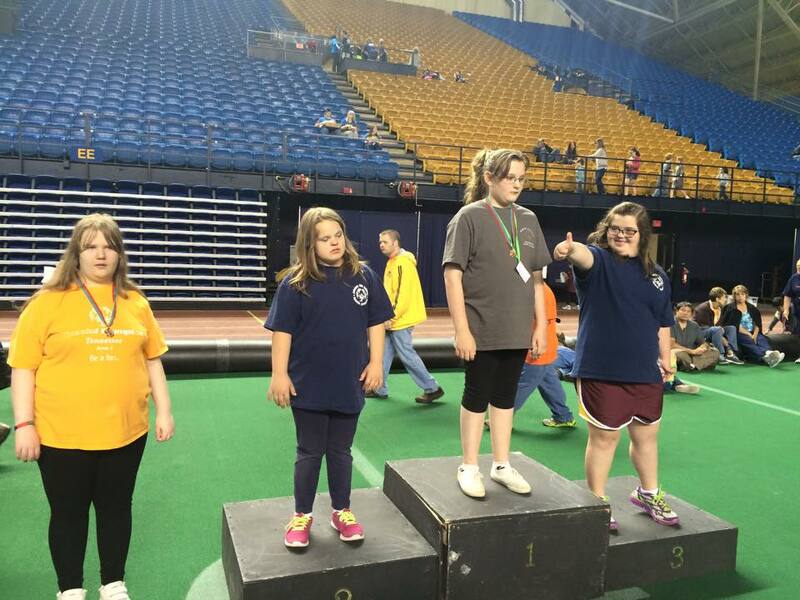 Special Olympics is a global organization established for athletic competition for individuals with intellectual disabilities. The Tennessee Area 3 chapter serves Carter, Washington, Unicoi, and Johnson Counties (link). Follow our scheduled events through our Facebook page or visit our upcoming events to learn the details for the next competition. Check out our next scheduled event.